This is our Women's Havurah. We meet the 4th Tuesday of the month to schmooze, eat, laugh and learn from one another. Everyone is welcome! We schmooze, eat, laugh, and learn from one another. Our Havurah is made up of career women, retired women, mothers, grandmothers, single parents, and seniors. 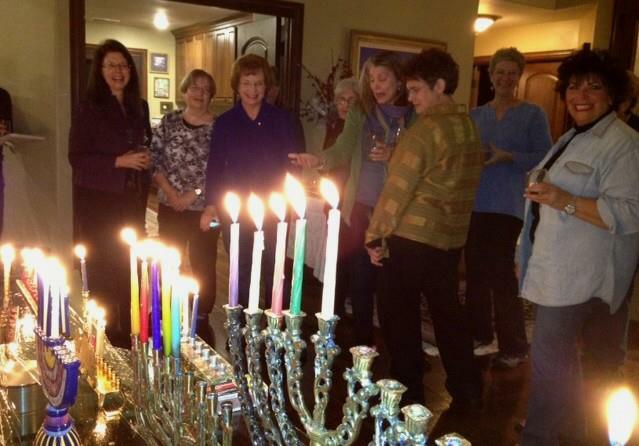 Women participate for many reasons, but all have a commitment to Judaism.